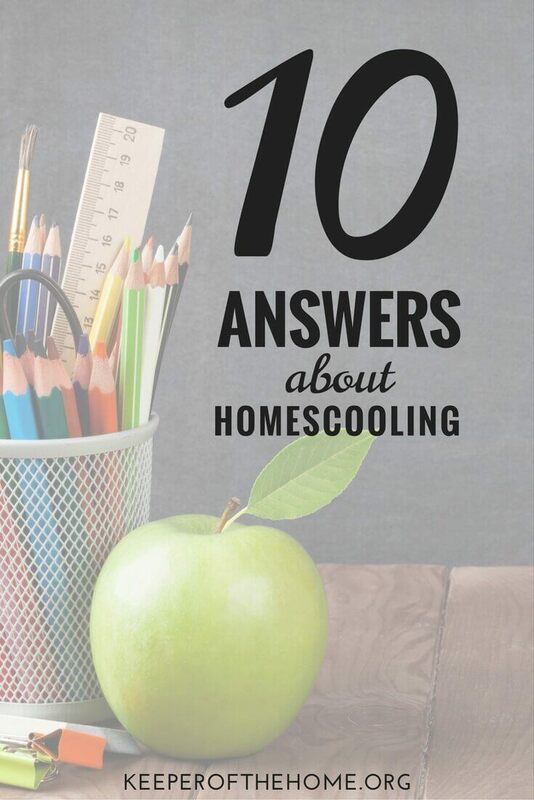 If you homeschool, you probably already have a list of things to know about homeschooling that you share with people. 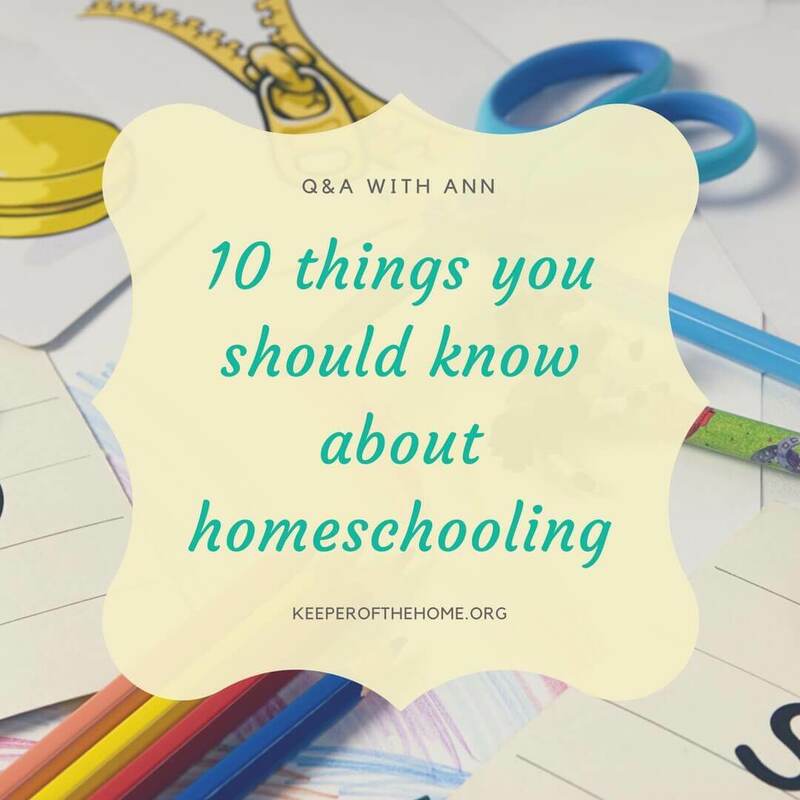 If you haven’t yet started or you’re still determining whether to homeschool, you probably wish you had that list of things to know about homeschooling. That’s where this list comes in. Homeschooling is almost a calling. There are plenty of questions and decisions to make. After I started homeschooling, I realized how much each child needed individual attention. 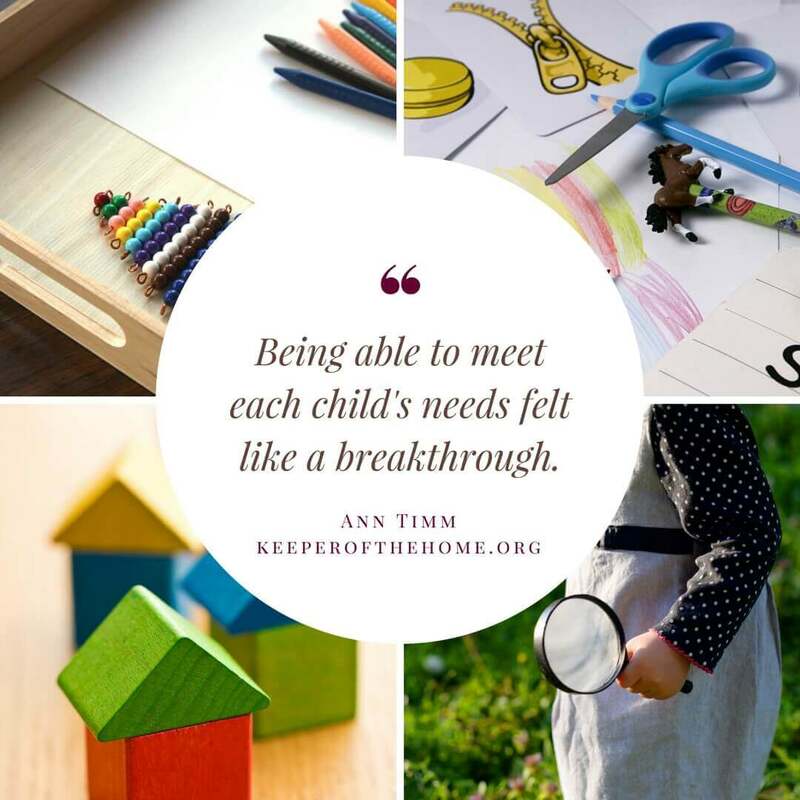 Being able to meet each child’s needs felt like a breakthrough and it created excitement for our family. Homeschooling is a beautiful way to structure the necessary learning environment while keeping their faith as a part of their journey to learning. The cost of homeschooling varies greatly, depending on the age and stage of your children and many other factors. Much of your curriculum can be found in the local library for free. You can also find used curriculum for sale at super low costs plus it passes down from your oldest child and is reused within the family. You may choose to purchase all new curriculum and supplies each year. I have found that homeschooling costs less than public school after I purchased new clothes, necessary supplies per grade, and then fees throughout the year for various activities and fundraisers. That’s not even including the sports activities, academic clubs, and the many other “extras” that all have items that need purchased. Do homeschoolers do better than their public-school peers on standardized tests? How does homeschooling benefit the child? One of the things I loved most about homeschooling was how I was able to meet the needs of each individual child. I was able to teach to their particular learning style, find a curriculum that suited their needs and interests, as well as adding faith to the fabric of all they were learning. Why do parents decide to homeschool? Oh goodness…..There are many reasons that parents decide to homeschool. Every family has their own reason but many of the families that we know who have homeschooled did it for religious reasons and to give their children more opportunities. For example, like my friend and Keeper of the Home founder Stephanie, we have many friends that chose to homeschool so that they have more flexibility to travel and explore the world with their children. Is it safer to homeschool? Certainly, If you watch enough news today you might be terrified to send your kids to a public school because of all of the violence that takes place. However, the real safety issue for me is the exposure to harmful outside influences like drugs, bullying, and sexual activity. In this way, I believe homeschooling is far safer. The social safety issue surrounding social media and peer pressure has been and likely always will be a threat to kids in public school and can be dramatically reduced in a homeschool environment. Do a lot of parents still homeschool because of religious reasons? Not that many years ago, religion could be found woven in our schools, but this has slowly disappeared to the point that many schools today do not even say the Pledge of Allegiance. This has been a real challenge for me and for many parents who choose to keep religion at the center of all that they do…especially how their kids learn and grow. Toda,y the only educational options that are faith-based are Christian school or homeschool. The legal form homeschooling takes varies from state to state. In some states, parents homeschool under a homeschool statute while in other states they homeschool under the private laws. Depending on the state, parents may also homeschool through umbrella schools or through private tutor statutes. You can go to the Coalition for Responsible Homeschooling for more information about current homeschool law. They even have a map where you can click on your state (if you’re in the United States) to find the laws associated with homeschooling. Do homeschooled students have to take the SAT and the ACT? These are entrance exams that are required by certain colleges and universities so any student whether homeschooled or in public school has the opportunity to take these tests if they choose. I can not say that homeschooling is for every family. 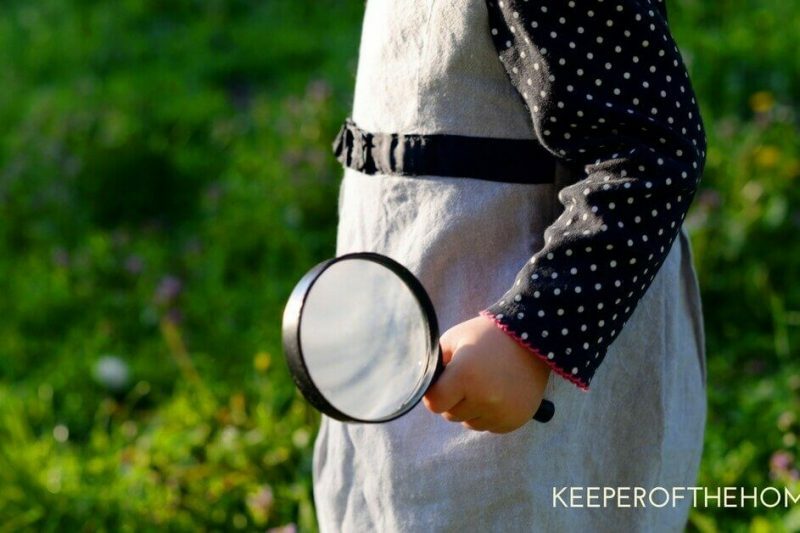 But I can tell you with absolute certainty that our homeschooling years were our best in terms of educational exploration and learning to love to read and learn. We were also stronger as a family unit, more active in our church, and surrounded by more like-minded families. Given the option, I would definitely choose to homeschool my family. The “Coalition of Responsible Homeschoolers” is not a group I would ever recommend. State laws complete with map are available on the HSLDA website.